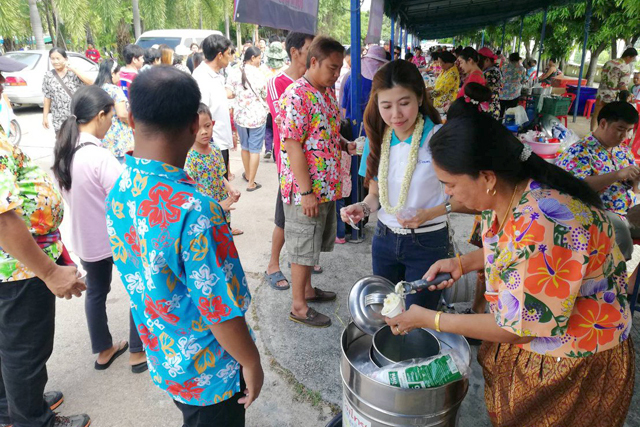 CUEL Limited joined the 2018 Songkran Festival at Laem Chabang Municipality, where there was a Thai traditional activities such as Rod Nam Dum Hua (paying respect to the elderly), Ram Wong (Thai folk dance), and many others were performed. 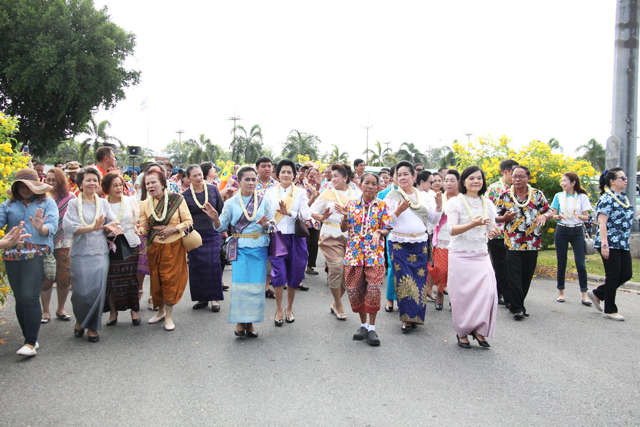 The atmosphere filled with joy and happiness as everyone wore colorful and flowery attire to attend the event. 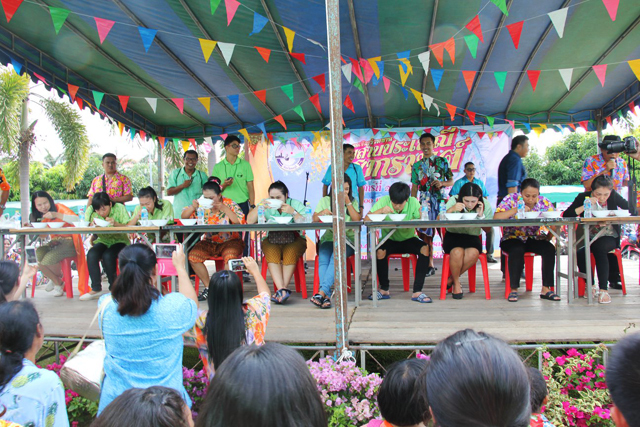 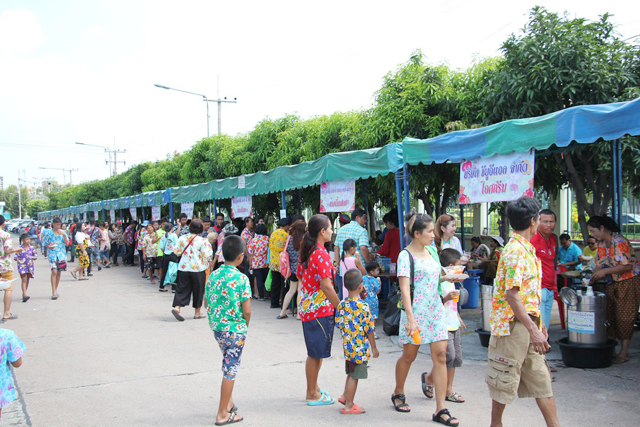 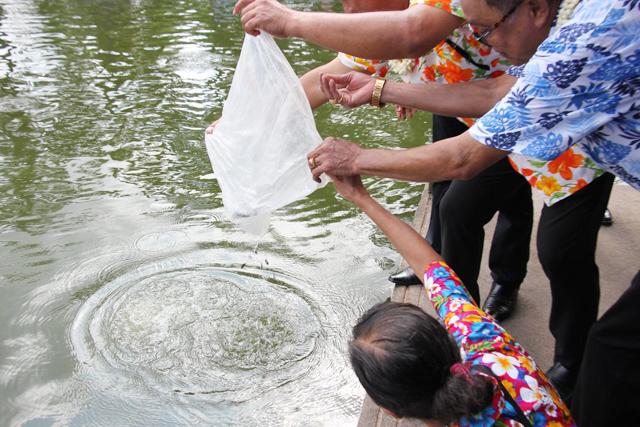 Apart from the ceremony, there held an Eating Kao Lam, Eating Lod Chong Competition which was a fun and lively event. 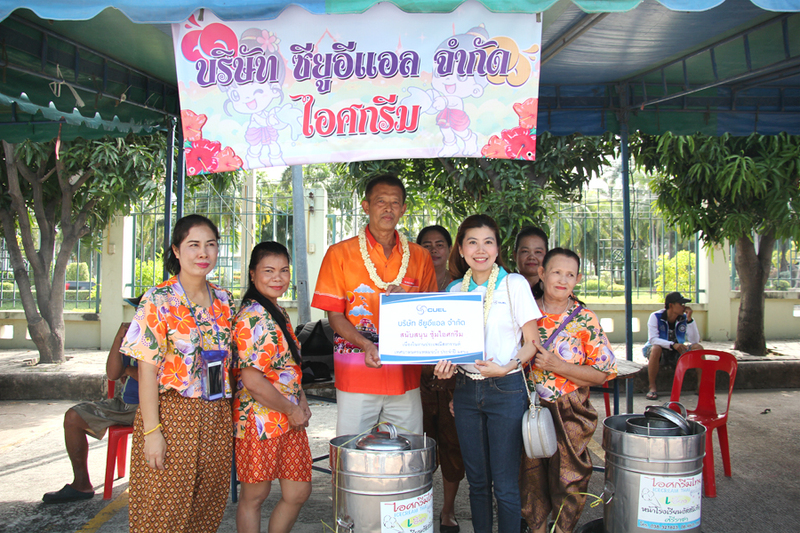 CUEL also sponsored an ice cream for the elderly and people who are attending the Songkran festival.